TFWM: Hosa Technology has been operating for over 25 years. How has the company changed over this quarter century? JP: Since the company’s founding in 1984, Hosa Technology has grown considerably, both in the number of products we offer and the number of employees in the company. During these years, our company has moved three times, with each new location being demonstrably larger than the previous one. Our current facility in Buena Park, CA is 53,000 square feet of warehouse space and our product range has grown dramatically. Whereas our early product catalogs were typically 2-3 pages, they are now over 100 pages and we have more than 2,000 SKU’s. While we certainly continue to offer audio cables, we now have a comprehensive range of connectivity solutions-interfaces, adapters, stage boxes, etc.-for audio, video, and data products. We are also a distributor of products such as microphones and product maintenance items. Because of these expanded product offerings and a highly automated system that helps us manage our accounts and inventory, we now service the professional audio, house of worship, and audio-visual markets. 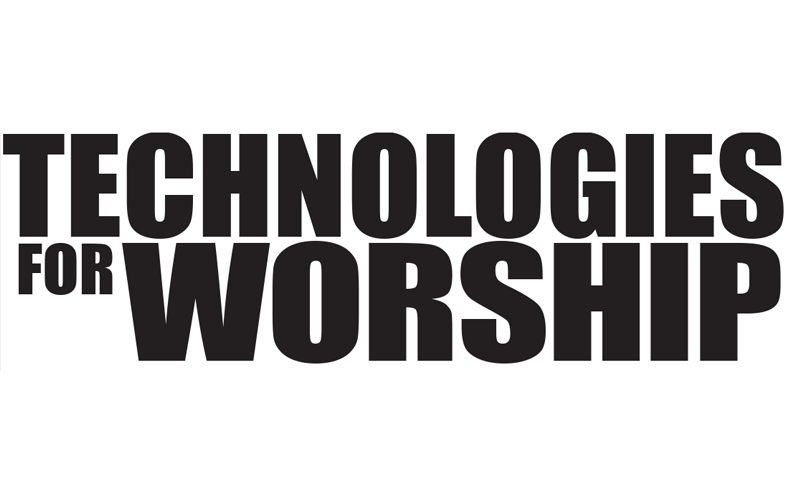 TFWM: Has working with the house of worship market changed your marketing approach in any way? JP: Somewhat. With our cables and connectivity products, Hosa specializes in items that few other manufacturers offer. We have, therefore, traditionally relied on more “guerilla” methods of marketing. In the end, people either need the product and buy it, or they don’t. As most musicians and others working with audio or video require at least some of the products we offer, we’ve done quite well. By contrast, headworn microphones are a different story. People have a choice and we have competition, so we’ve come to rely upon more traditional forms of promotion, including print and web ads, press releases, trade shows, and the like. Since the house of worship market has been a component of our Da-Cappo campaign since the beginning, we have largely developed our style around this market. By identifying different types of potential users and learning about the challenges they face, we’ve been able to tailor our Da-Cappo ads to each market while maintaining a consistent message about the product’s features and benefits. 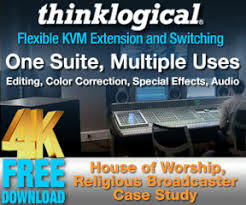 TFWM: Are your house of worship customers asking for more of your digital cable and wall plate solutions or are they still requesting mainly analog components? 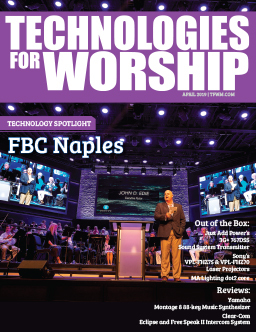 JP: While digital solutions are certainly becoming more common in the house of worship market, there is still a large, relatively untapped market for traditional analog audio. Much of our business consists of what transpires from the inputs on the stage or altar to the house mixing board and, from there, to the loudspeakers. This, of course, means opportunity for stage boxes, patch panels, cable, and various types of wall plates to keep the system neat, properly identified, and, hence, easy to use-particularly for organizations that rely heavily on volunteer help. With that said, we also offer an extensive range of digital solutions, including AES/EBU cables, digital format converters, optical cables, S/PDIF optical adapters, and more.